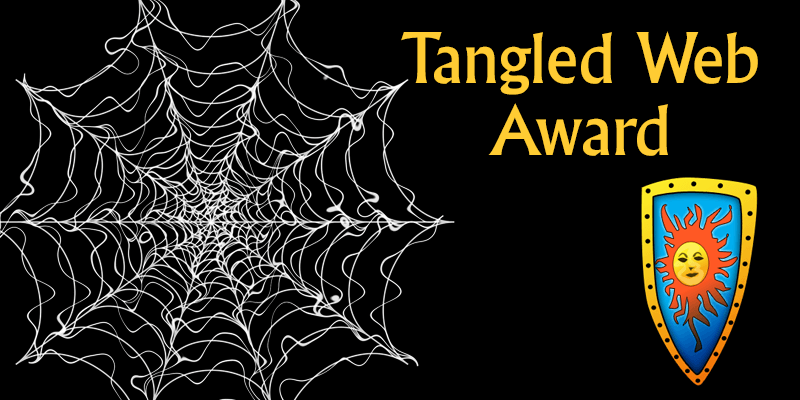 “Oh what a tangled web we weave, when first we practice to deceive…” The “Tangled Web Award” is bestowed upon those persons or entities that have gone to great lengths to either deceive, trick, or fool the public into believing something that is not true – and then they get caught out in a major way. Oh really? Turns out this guy’s email address is from 1xslot (krauzen.a@1xslot.com) – the lowest form of shilling – hell, at least change your email address. Anyway, 1xslot was on the fast-track to the rogue pit, and I decided to open an account and see what was up. Well for one thing, I wanted to know where they were licensed. And at first they refused to tell me where their licensing jurisdiction was, since they did not have any licensing information on their website. They finally admitted that they had one from Cyprus – which is about as valid as being licensed by Joe the milkman – or a houseplant, or by your cat for that matter. Me: Do you take bets from the UK? Casino Support: Of course! We accept everyone who is over 18. Woo – woo. So here they are taking illegal bets from the UK without a UKGC license. And these guys are directly connected to 1xbet – a rogue outfit that doesn’t pay its winners. The odd thing is, it was like dealing with a robot in chat. I would get the same answers at their sister sites. That they were licensed internationally blah blah blah. It would make things so much easier, and not tangled up in a web of deceit.